Blending European charm and modern elegance, MSC Cruises provides a remarkable cruise vacation for discerning travellers. Founded in 1990 by owner and chairman, Gianluigi Aponte, MSC Cruise Line is part of the Mediterranean Shipping Company (MSC) family, a privately owned shipping group formed in 1970 and headquartered in Geneva with many offices worldwide. 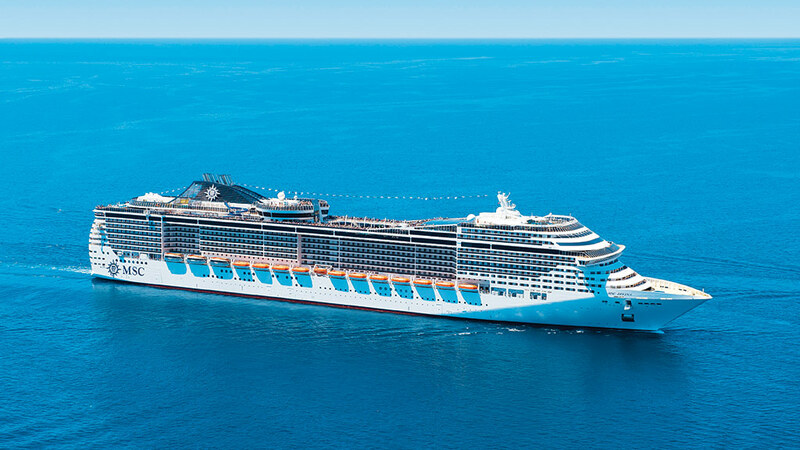 Step aboard the impressive MSC cruise ships and you will step into a world of understated elegance and genuine Italian hospitality as exemplified by legendary film star and Italian icon, Sophia Loren, who is the proud Godmother of MSC Cruises. 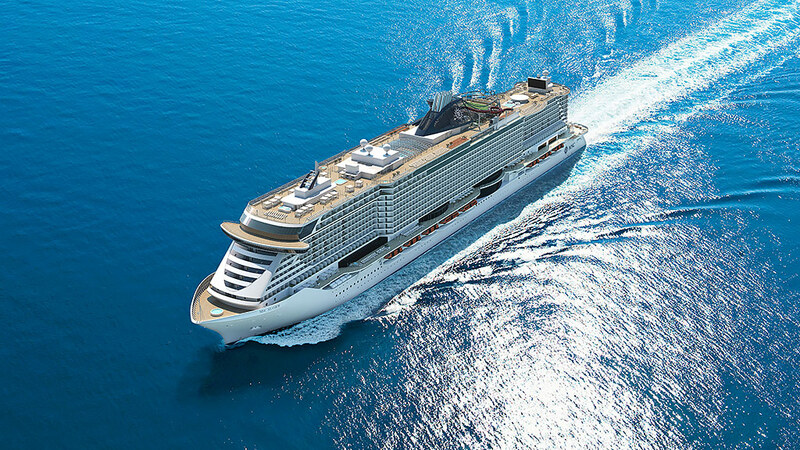 From modern Italian architecture and design, to the genuine warmth of their Italian officers, MSC Cruises epitomizes style and class. Indulge in exquisite cuisine at their signature restaurant, Ristorante Italia, and savour a perfect fusion of Old World recipes and New World flair. Treat yourself to invigorating and rejuvenating treatments at the luxurious spas and relish the exciting nightlife and entertainment in stylish clubs and lounges. MSC Cruise Line prides itself on quality and service and has proudly preserved the "White-Glove" service that many cruise lines have lost. Onboard MSC cruise ships, they full embrace their motto of "putting our guests&apos; experience first and foremost ". 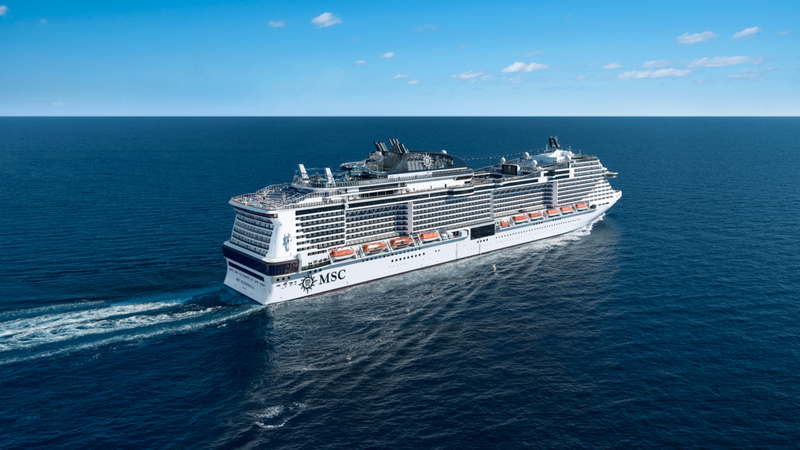 MSC Cruises&apos; pursuit of perfection makes them who they are - beautiful, passionate, Italian. 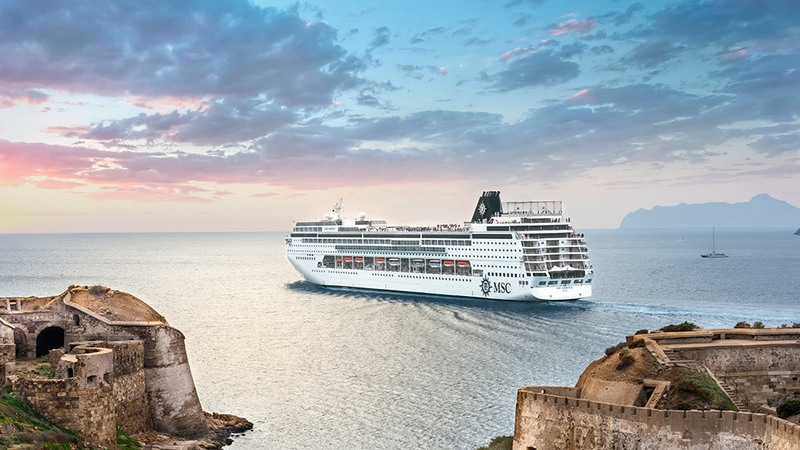 Experience exceptional accommodations, Italian hospitality, and Mediterranean style aboard MSC Cruise Line's impressive cruise ships.